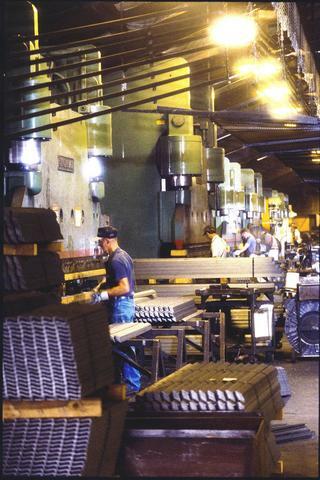 Jersey Shore Steel Company Fabrication Division has been in existence for more than 50 years . What started off as an idea to assist the garment district in NYC, has evolved into a full-fledged, customer oriented entity to provide first quality rail steel angles manufactured to customer specifications. 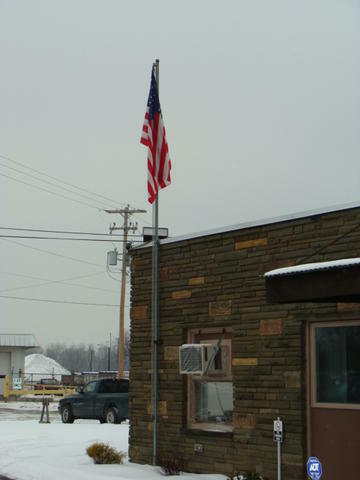 Our employees at Fabrication Division strive to meet and exceed customer expectations while being mindful that our products are produced from 100% post-consumer recycled rail steel material in addition to being “Made in America”. We truly are an American company. The ability of our staff to produce standard products, as well as customer specific products, in a quick turnaround environment is a testament to the importance “customer service”. 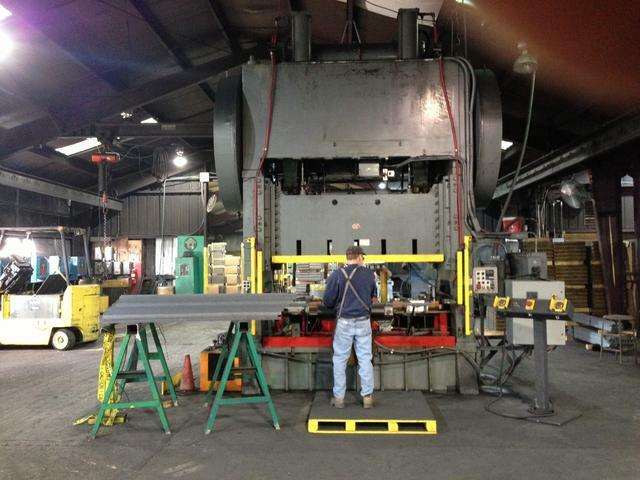 For your rail steel fabrication needs, please contact our sales department us at 800-833-0277. 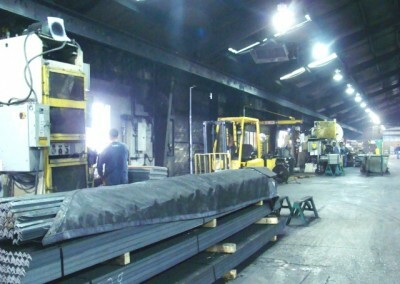 The Fabrication Division of Jersey Shore Steel, formally known as “Met-Fab”, was founded by the Schultz family in the late 1950’s in response to the New York City garment district need for shelving uprights. 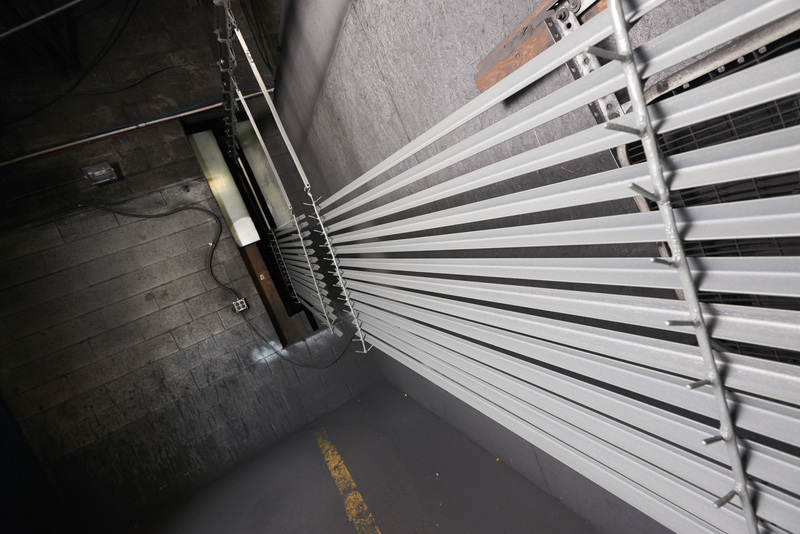 This was an entirely new endeavor for John Schultz and his employees but they were excited for the opportunity to add value to steel angle products. In a matter of years Fab Division was servicing other industries including welding Fisher racks for automobile transportation. 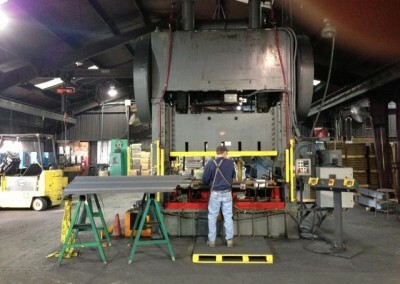 The Fabrication Division of Jersey Shore Steel occupies 50,000 sq. feet and employs close to 100 people on a three shift operation. Since the late 1960’s, our facility has been located outside of Montoursville, PA, 22 miles east of the Rolling Division in South Avis. 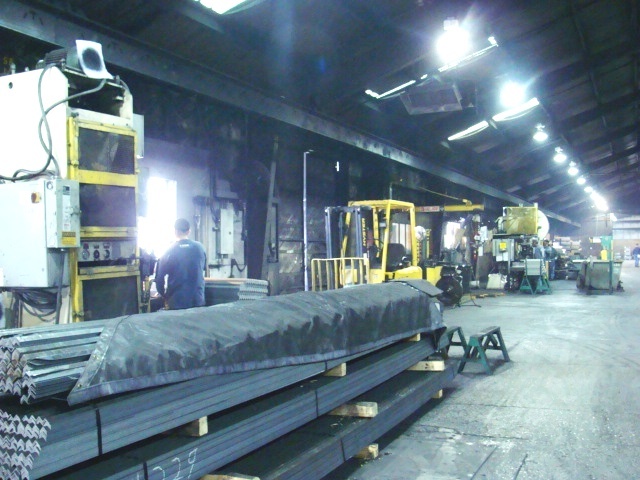 Today, Fabrication Division continues to evolve as a thriving part of Jersey Shore Steel. We continue to explore new opportunities that will allow us to be the supplier of choice for many industries such as, but not limited to, the bedding, motion furniture, highway safety industries, orchards, vineyards and many other industries that utilize light gauge high-strength steel. 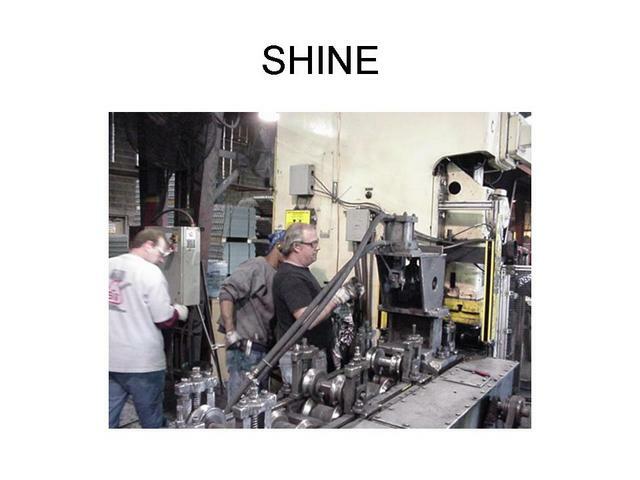 A key element of our Fabrication Division success is our commitment to train all operators so they are given the tools to competently, correctly and safely perform their duties according to all specified product requirements. To further our operators’ job knowledge, we cross-train in all operations on the production floor providing us with a flexible workforce to accommodate changes in the production schedule. To further augment our operator success on the production floor, we use our Preventive & Predictive Mainenance Programs utilizing AMMS (Advanced Maintenance Management System). The AMMS system is a complete database of all our equipment, maintenance schedules and records. Our maintenance department is trained in the use of Predictive maintenance tools to identify potential machine failures while the equipment is running. Tools such as oil analysis, vibration analysis, & thermagraphic imaging helps us predict and repair equipment on a scheduled basis preventing failures during production. Through the years, we have also incorporated methodologies such as Lean Manufacturing, Productive Maintenance, & ISO 9000 into our beliefs and practices. Since 2005, we have held a total of 25 week long events in which employee teams utilized tools such as 5s, SMED (single minute exchange of die). Total Productive Maintence (TPM), and Value Stream Mapping (VSM) to name a few. Employee safety is a priority at Jersey Shore Steel Fabrication Division…whether it involves safety audits, replacing older tools with more ergonomic versions, preventive maintenance on equipment, repainting/marking off high danger areas, to “tool box talks” that cover important topics, our safety manager and the safety committee are looking out for the employees! A clean but functional working environment is a must in a manufacturing facility…a place for everything and everything in its place is our motto!